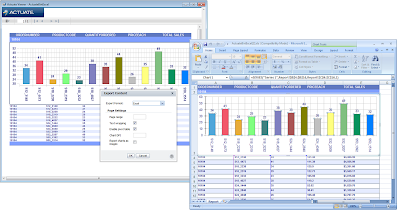 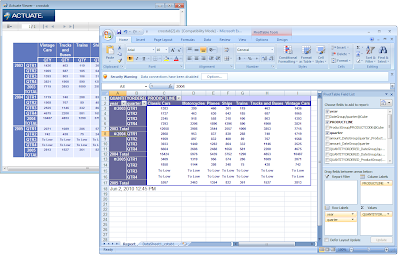 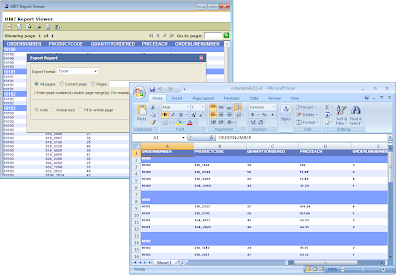 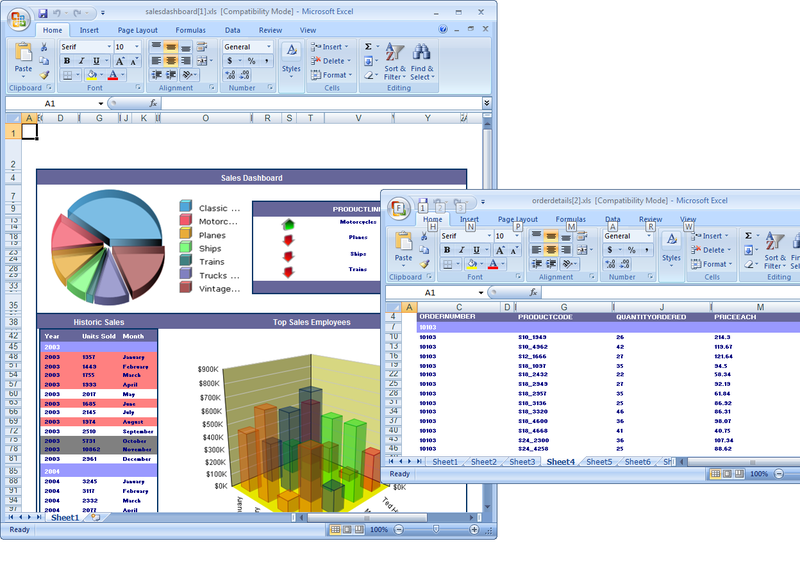 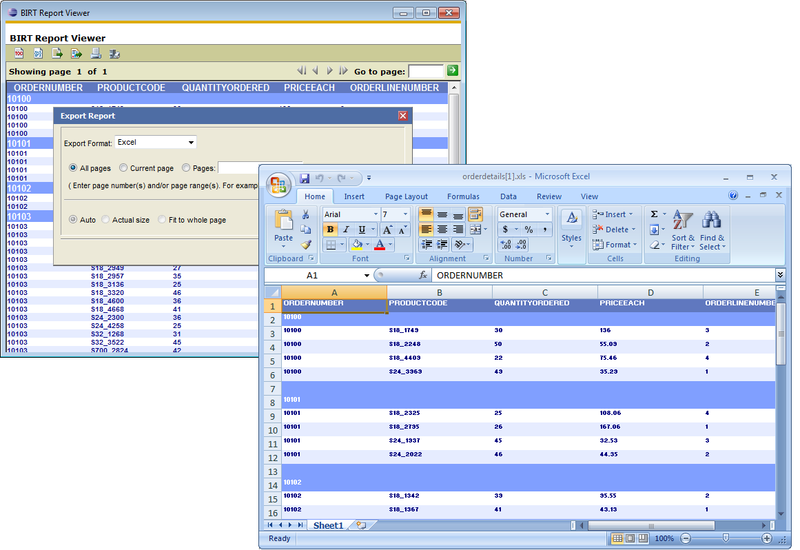 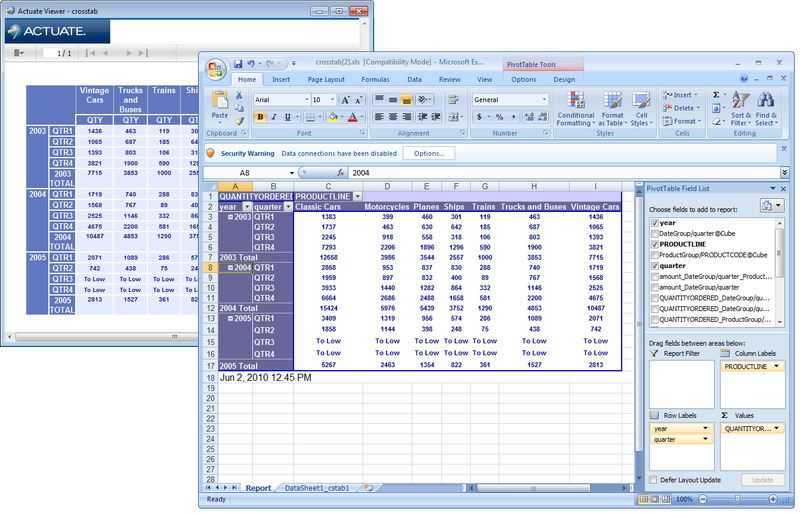 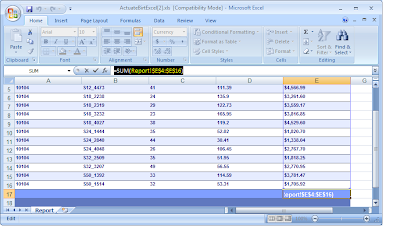 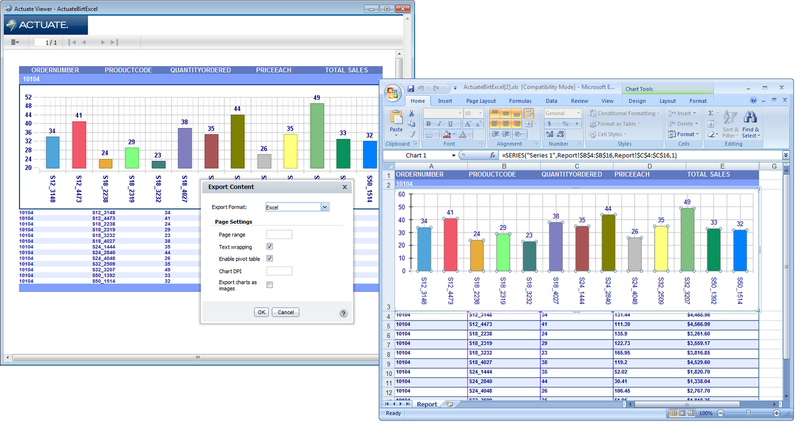 BIRT 2.5.2 provides a variety of tools to construct reports to analyze data. 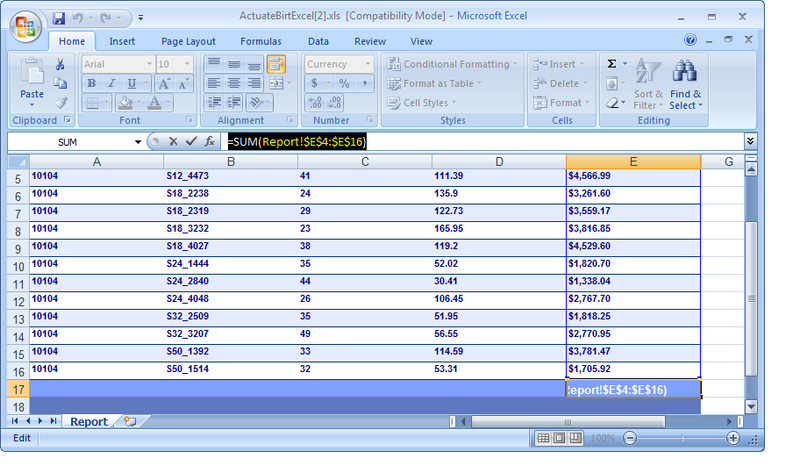 These include charts, aggregation elements, drill to detail capabilities, nested tables, data cubes and crosstabs. 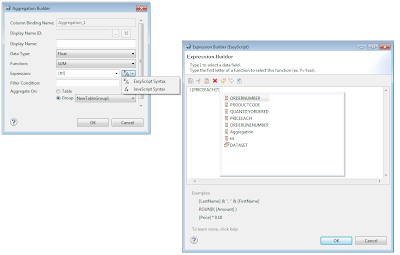 These features are presented very well in the AJAX based viewer when deployed to the web, supporting pagination, table of contents, and exporting of data and contents to other formats. 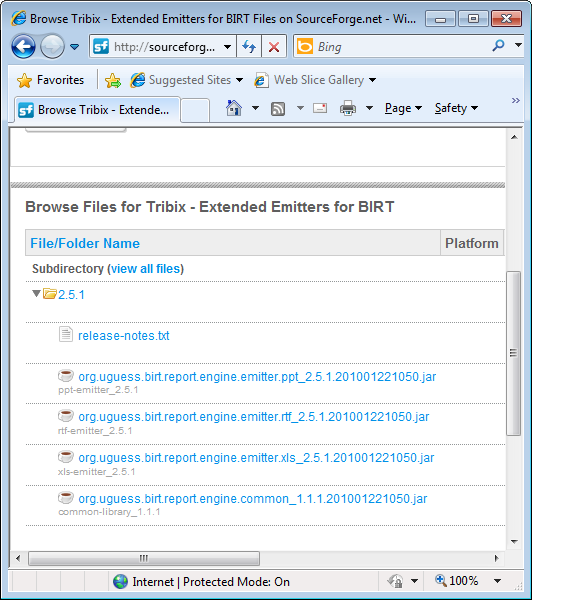 Out of the box, BIRT supports exporting to HTML, paginated HTML, WORD, PDF, PostScript, PPT, and Excel. 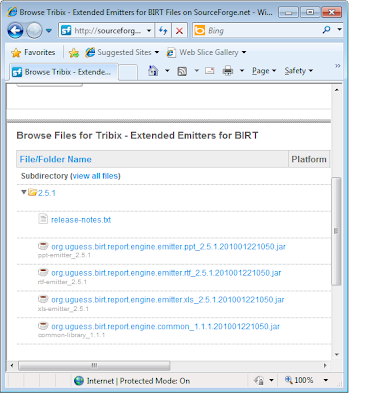 BIRT also provides an extension point to implement your own emitters. For an example of implementing an XML emitter see Developing an Eclipse BIRT XML Report Rendering Extension or BIRT: Writing an Emitter.